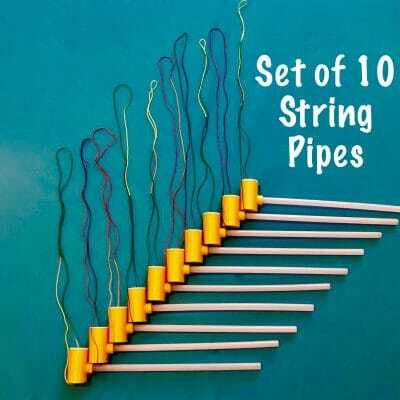 Buy 10-19 or more and save… Only $7.99 each! Buy 20-49 or more and save… Only $6.99 each! Buy 50-99 or more and save… Only $5.99 each! Buy 100 or more and save… Only $4.99 each! 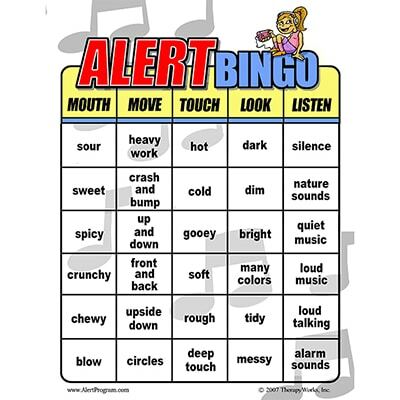 ALERT BINGO was developed to be played after children are familiar with Stage One (and they can identify engine speeds indicating how alert they feel). 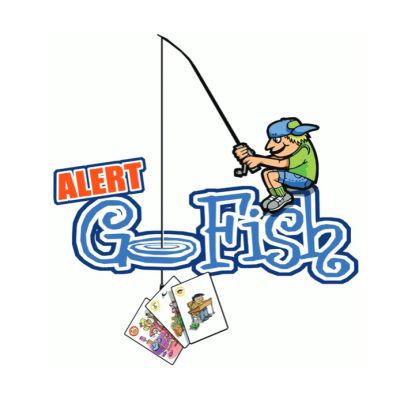 Your students may have already played the ALERT: GO FISH! 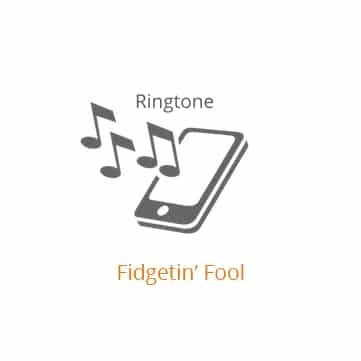 card game or other activities from the Leader’s Guide. 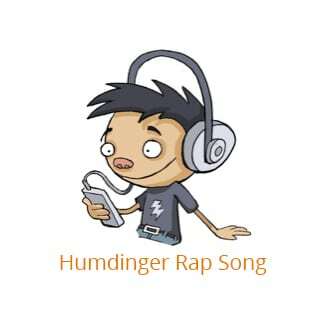 Or perhaps they have been singing songs from the Test Drive: Introducing the Alert Program® Through Song book and CD to learn how to identify their engine speeds. 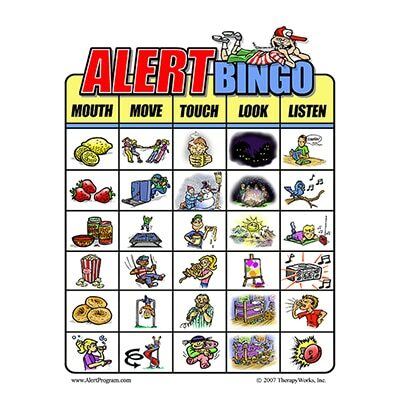 If so, then they will enjoy playing ALERT BINGO to learn the five ways to change engine levels. 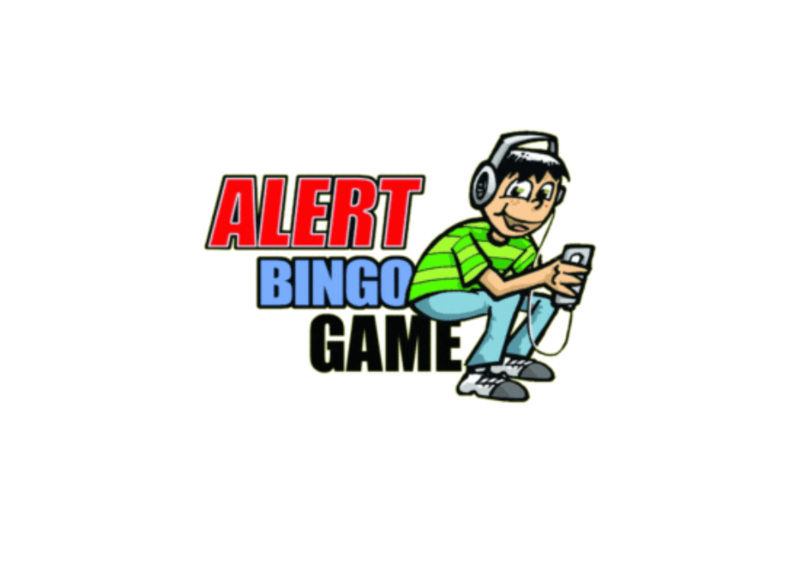 ALERT BINGO has a total of 12 full-color Bingo cards (four sets of each of the Bingo cards listed above, along with four Picture Token sheets). The game instructions explain the many game variations for children who are learning Alert Program® concepts with their families at home, in individual or group sessions in therapy clinics, or in small groups in special education or general education classrooms. 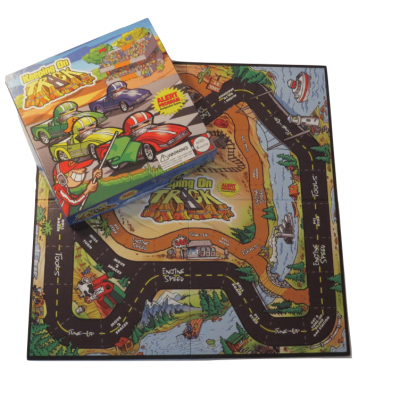 Kids will love the colorful illustrations on the Bingo cards that help them to effortlessly learn the many engine strategies they can use to make school and home life easier. 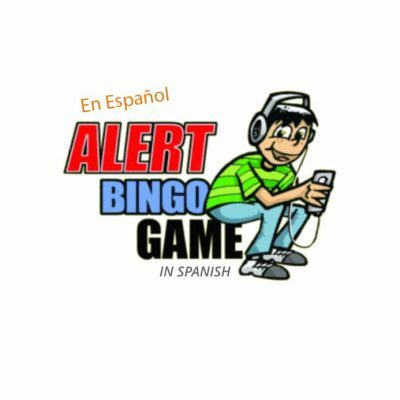 NOTE: The ALERT BINGO game is intended to accompany the steps and activities outlined in “How Does Your Engine Run?”® The Alert Program® for Self-Regulation. 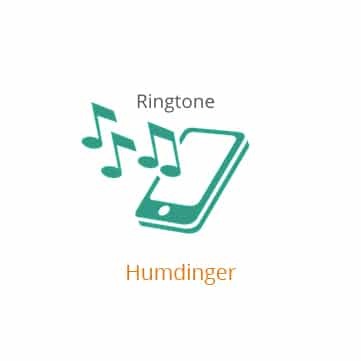 We assume your students are learning about self-regulation through the Alert Program® with its three stages. 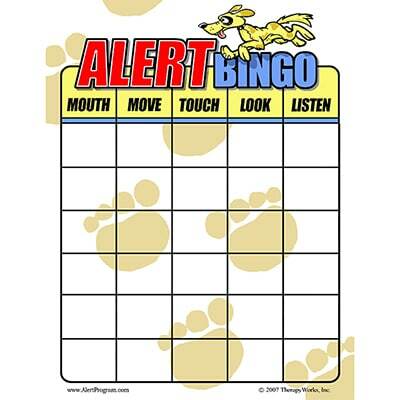 ALERT BINGO is sure to become a favorite among your children, while teaching Stage Two: Experimenting with Methods to Change Engine Speeds.